1. High Copy quality, not original. 2. Perfectly compatible with Samsung Galaxy Note 3 N9005 N9006 N900T N900A N900P N900V. 3. 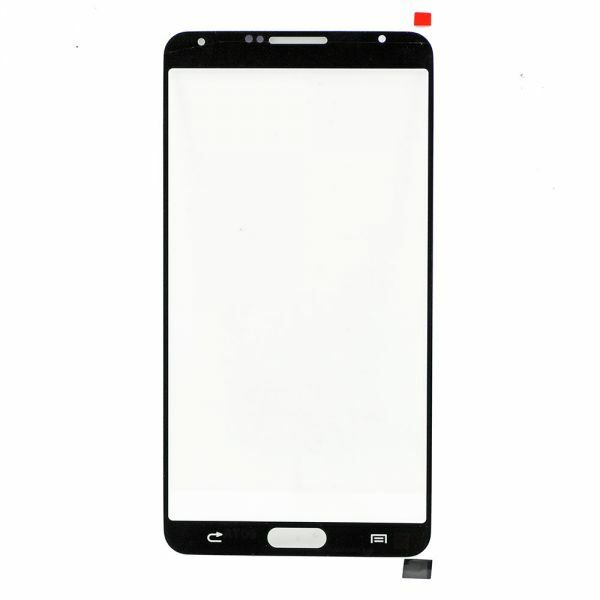 High quality replacement Front Glass for Samsung Galaxy Note 3 N9005 N9006 N900T N900A N900P N900V Black. 4. 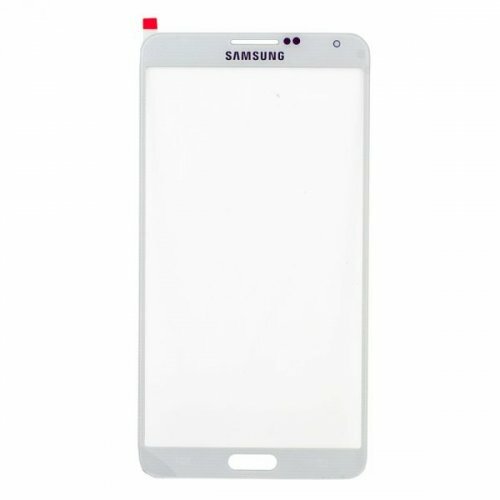 It can be used to replace the damaged, cracked or broken front screen for Samsung Galaxy Note 3. 5. It is a single front glass panel without any digitizer touch function. 7. Professional test and check be done by qualified person for each item before shipping. 8. Strongly suggest to get qualified professional technician for the installation.